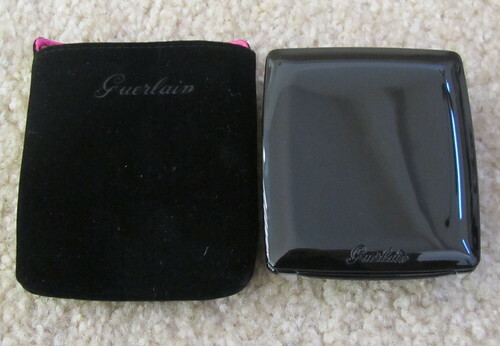 This is my first "large" Guerlain purchase, as I generally buy Guerlain pieces one-at-a-time. I generally stay away from this line because it's quite costly but I've been buying more and more from the brand. I couldn't resist this collection! 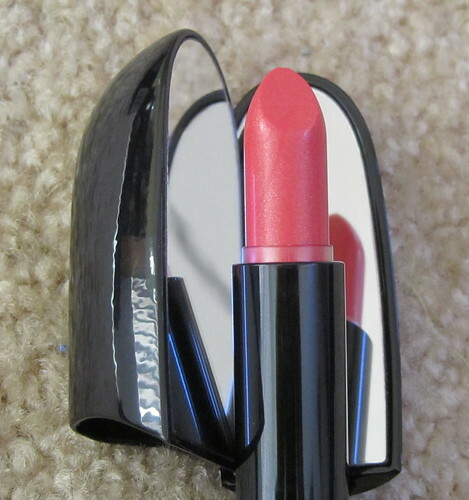 This is my first Rouge G. It's a medium rose-pink on my mauve-tinged lips. The color is sheer and lovely but the shimmers are a bit gritty. 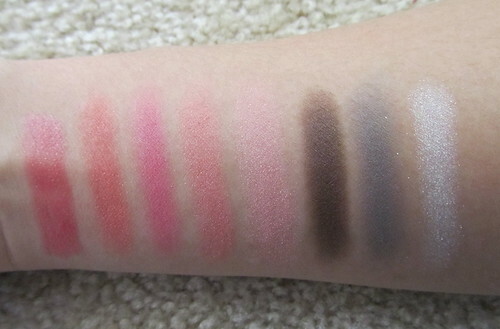 Other Rouge Gs I have swatched in the past are not so gritty so it may be this particular color's issue. I still like it, regardless! The casing is indeed heavy but not as heavy as I expected. It's a good weight but the magnetic closure is rather weak. 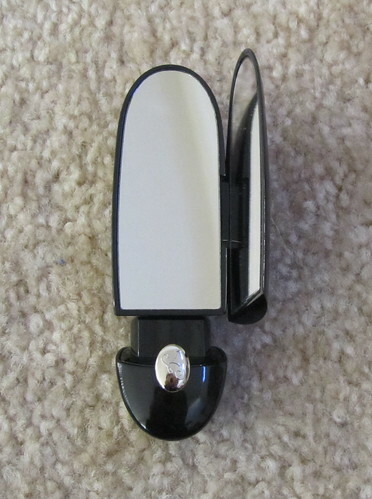 I don't find the angle of the mirror that helpful in applying the lipstick but it's better than having no mirror at all! The Blush G, of course, is phenomenal! This is the item everyone is scrambling to find and I can see why. I can't believe how lovely it is! 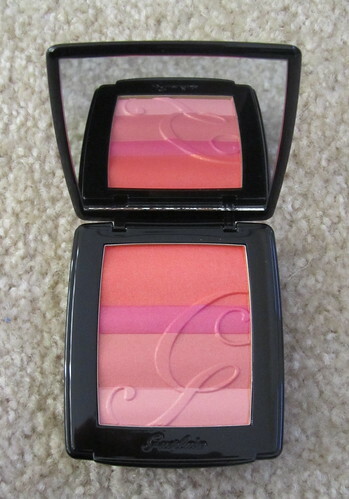 I only swatched individual colors but when I post a tutorial using this blusher, I will swirl all four shades together. I suggest you use a stippling/skunk brush for application. It's pigmented enough and has a slightly golden sheer. If you can still find it, purchase it right away! 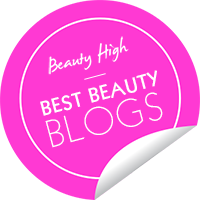 This Soupir eye shadow is now one of my favorites browns. And believe me, I own tons of 'em so this is special. The iridescent shimmers sparkle delicately, not garishly, on my lids. It is smooth and lasts 8 hours, even without a primer! 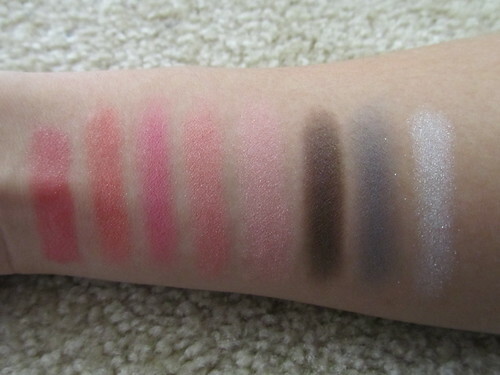 Plus, this eyeshadow is ENORMOUS. 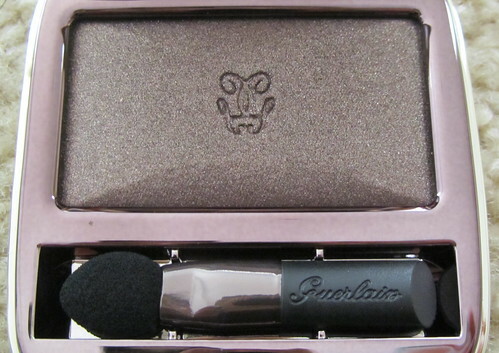 It holds nearly double or more than my standard eyeshadow singles so the price of $36 wasn't too daunting considering I will use this for ages. The other colors, the grey and white shimmers, did not swatch well so I wasn't impressed enough with them to take them home with me. The grey was admittedly a bit better than the white, though! I hope you enjoyed the swatches. By the way, please do not hotlink. 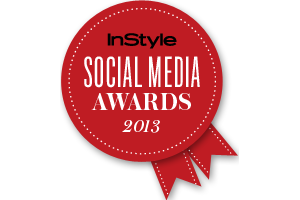 If you want to share, link back to the POST! 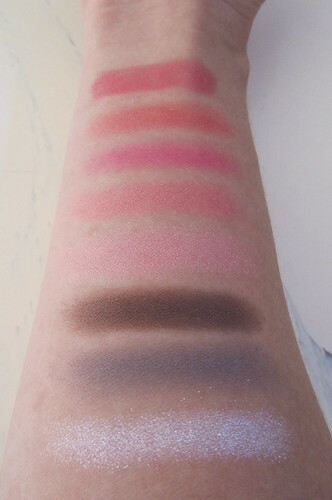 Thanks for this post, i really enjoyed the swatches. I love Guerlain and want that collection so bad hah. I picked up the Blush G today! it's so pretty.. I don't want to put a brush in it! haha, thanks for the swatches... I don't want to swatch my own, LOL! the blush is so pretty ! Thank you for the swatches! 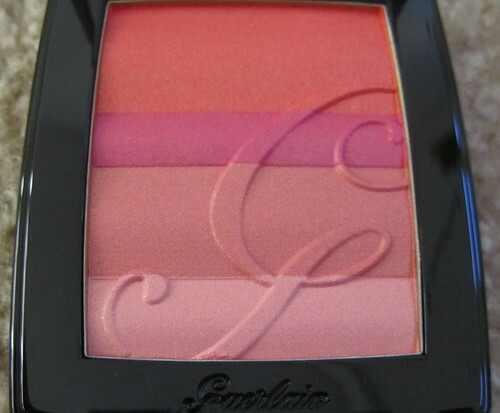 I absolutely need that Guerlain blush in my collection! I love how the symbol is embossed into the powder. My gah that Guerlain lippie packaging is too cute! I want it! Ooo I'm quite taken by the Soupir 187 looks like a good smokey/crease colour :O and the white looks pretty pigmented has it been layered much? Unfortunately for me, the blush was too orange on my skin and way too shimmery. I'm not sure if there is a slight overspray on the surface but I was immediately turned off :(. 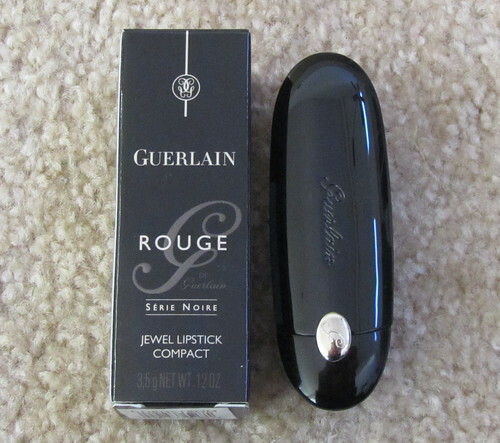 I did however, make up for it by purchasing another Rouge G! Memosne - If you place the blush right on the apply of the cheek, it will give you that doll effect :) You can apply blush to the hollows or the tops of your cheeks instead! 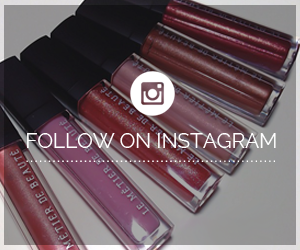 Julie - Which Rouge Gs did you end up purchasing?? Orange Euphorique was the first one I purchased, it's a great coral for the summer! I went back and purchased Rose Desir after watching your vid! It's a little lighter on my lips, but it's very pretty. YAY for enablers! LOL! hi rae, i super love your guerlain lipstick.. btw, is it really worth splurging on high end lippies or just stick with drug store lippies esp. if its an everyday lipstick?